Please note: This does not fit the Volca Mix unit. 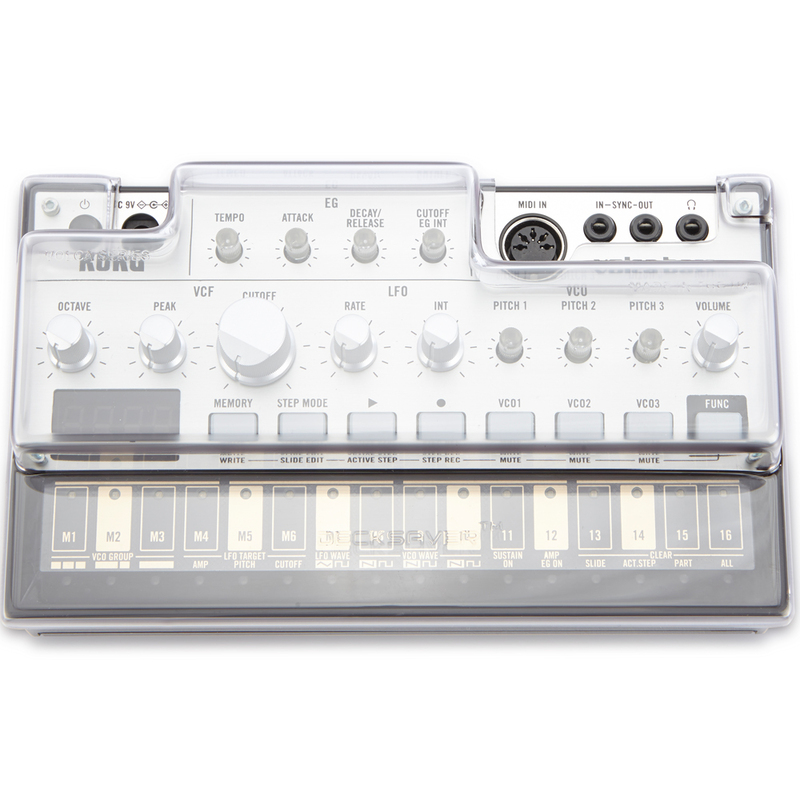 Fits Korg Volca range (Keys, Bass, Beats, Sample, FM) Designed and engineered in the UK. 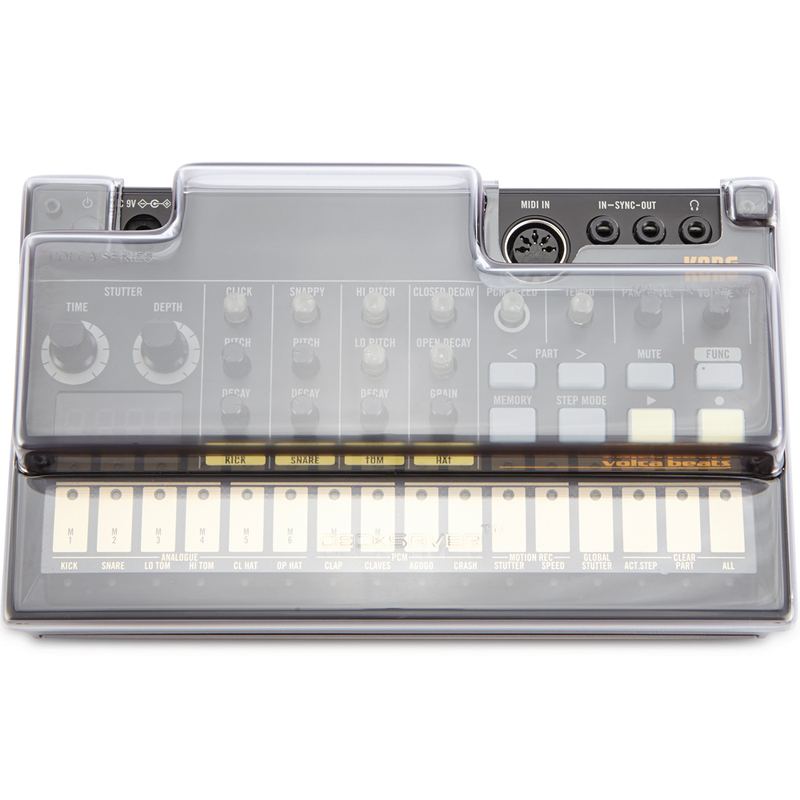 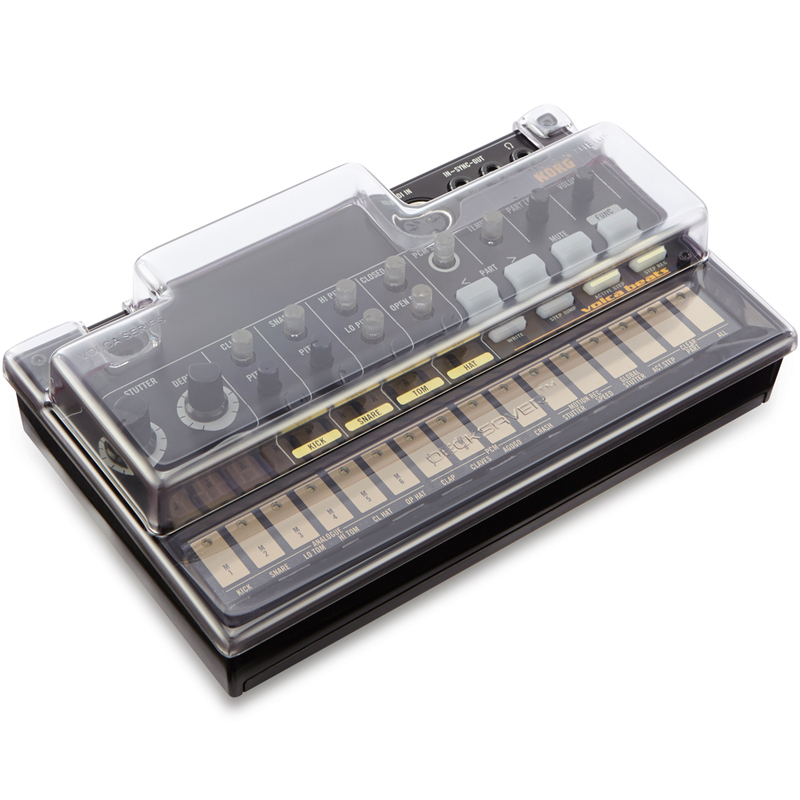 Sleek smoked/clear polycarbonate shell provides high level of protection, preserving the lifespan of your Korg Volca unit. 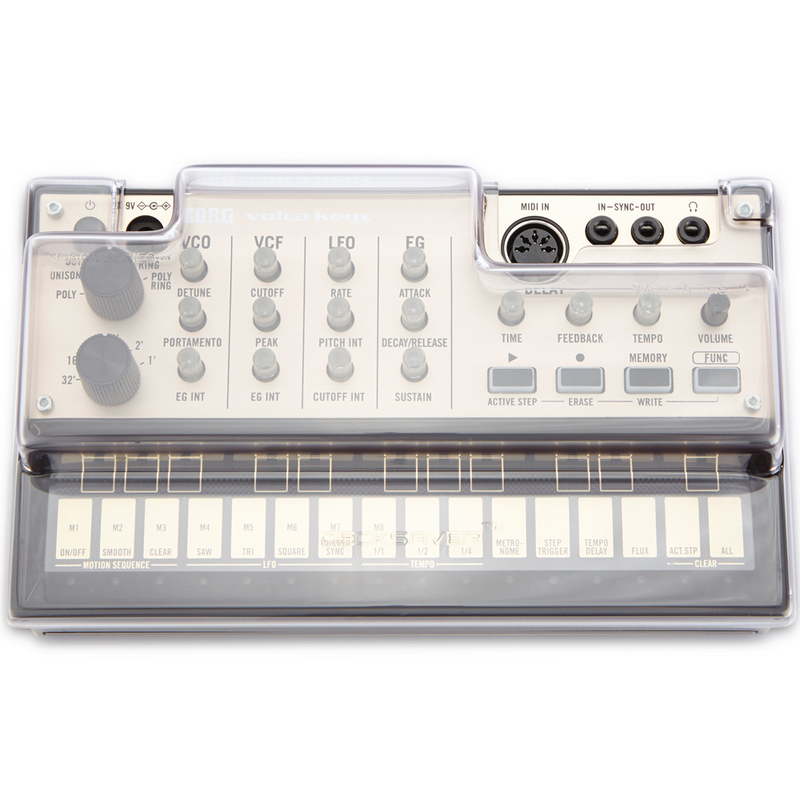 Simple push fit design shields from accidental damage whilst making allowances for cables, your Volca can sit ready for operation. 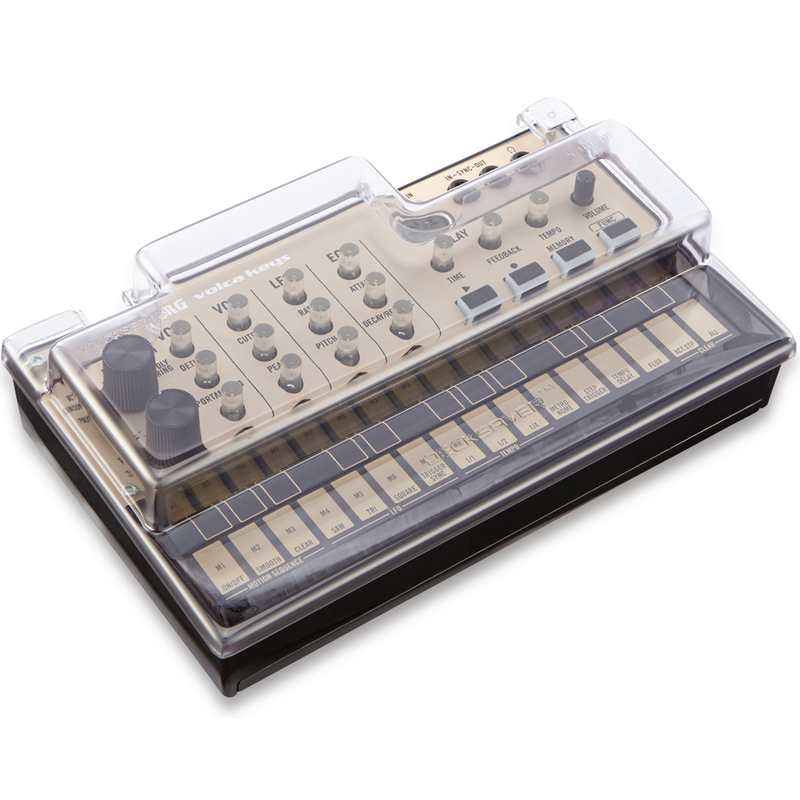 At home, on the road or in the club, Decksaver has you covered.